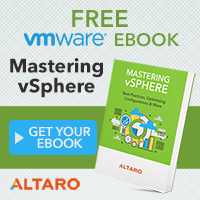 Today VMware finally released vSphere 6.0 with all components. 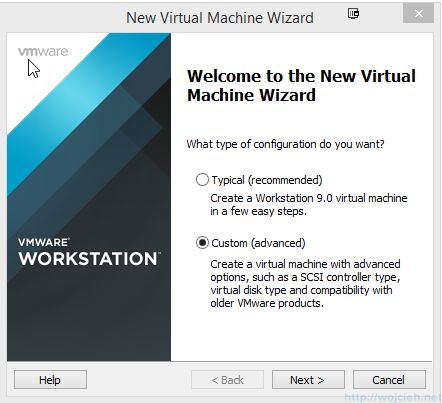 As VMware fan I couldn’t wait until I will finally have my hands on newest version. 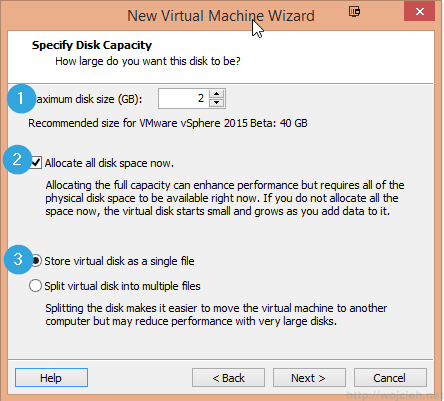 With Today post I will start series of post covering various components of VMware vSphere stack. 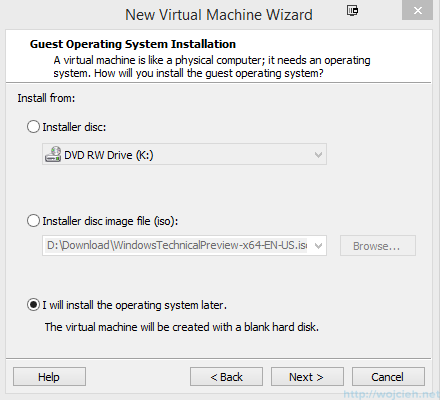 Process of creating Virtual Machine is quite simple and straight forward. 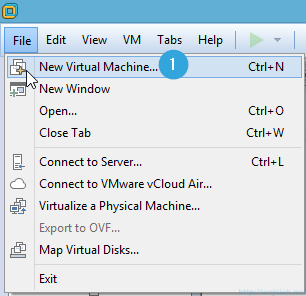 Start VMware Workstation and click File \ New Virtual Machine. 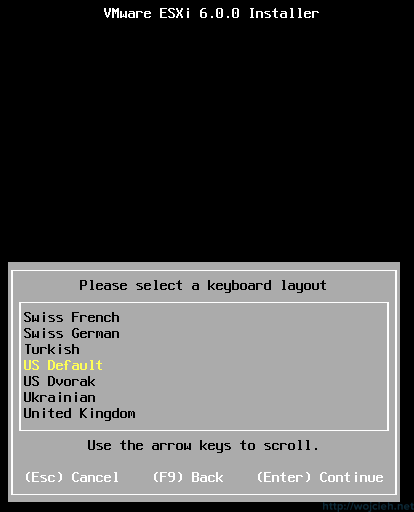 Select Custom (advanced) and click Next. 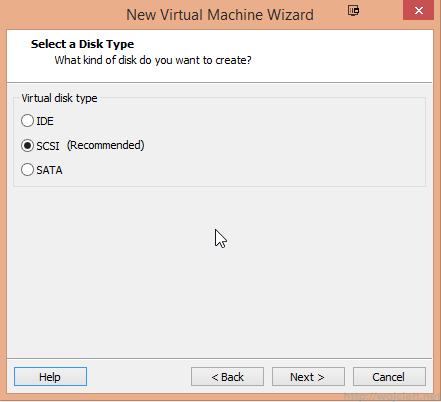 Select desired hardware compatibility version. 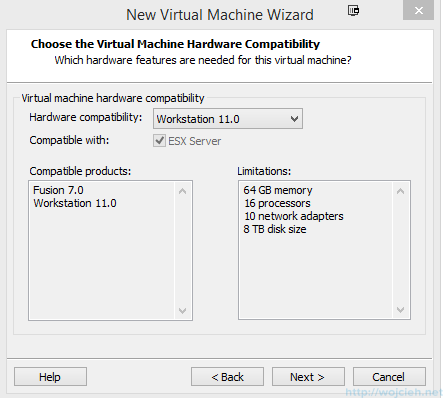 I selected Workstation 11.0. 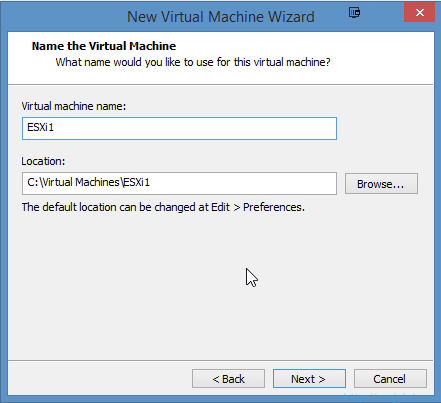 Give Virtual Machine name and select desired location. 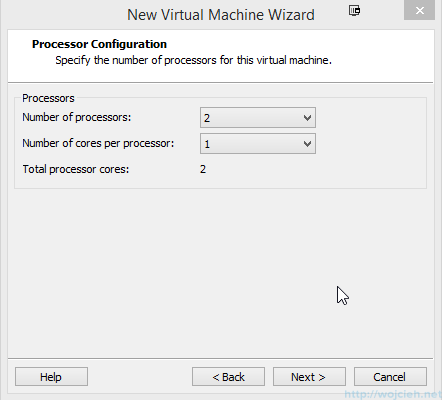 Select 2 processors and click Next. 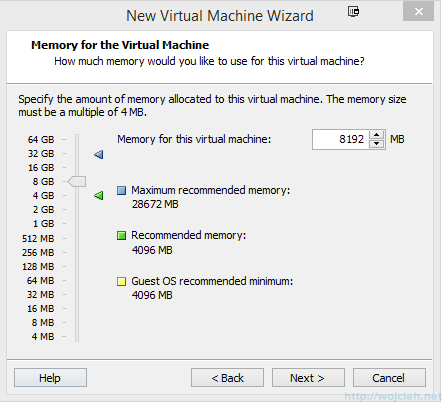 Choose proper amount of memory. I went with 8GB. Select desired network connection. 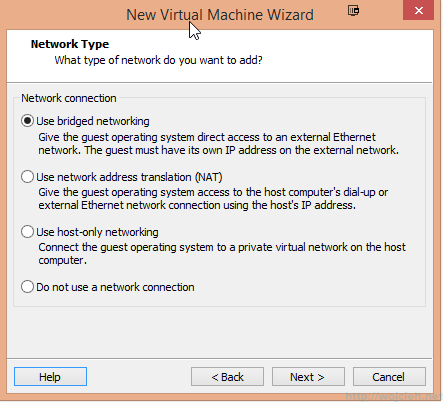 I selected Use bridged networking just for the installation purposes. 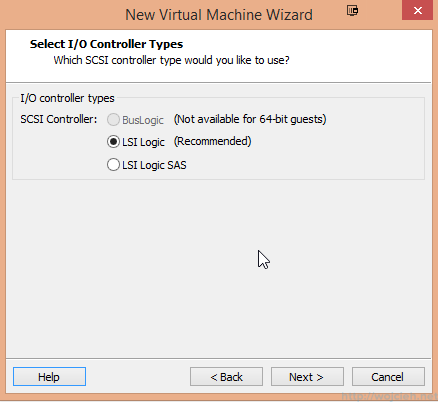 Proceed with default I/O controller type. 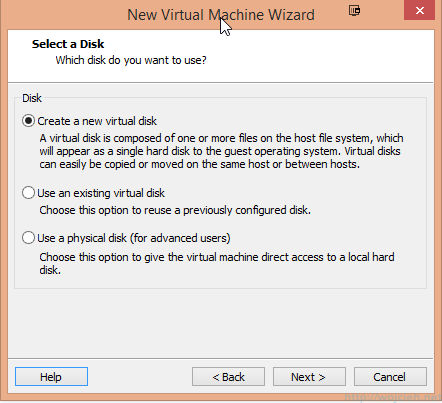 Choose Create a new virtual disk. 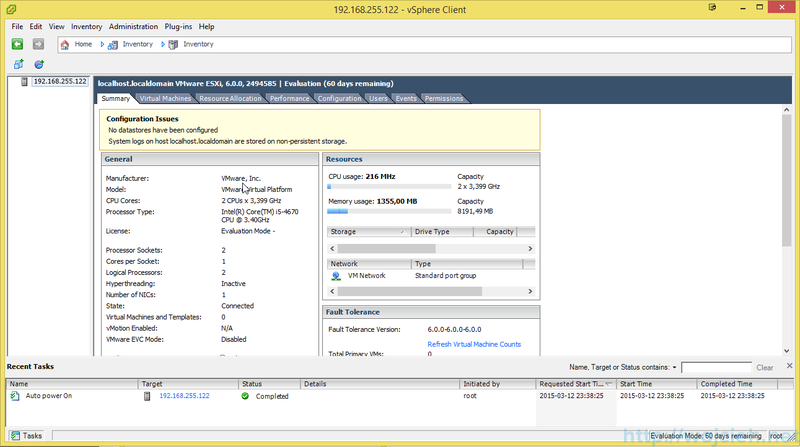 I selected 2GB as disk size, because adding more is wasting of space for simple ESXi. 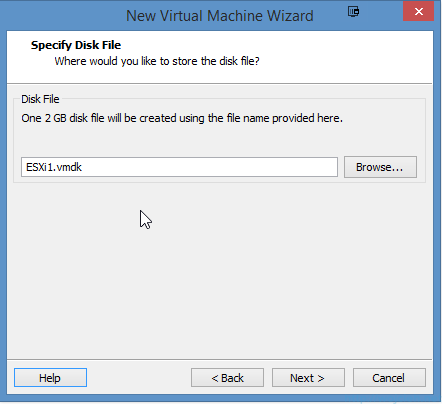 If you want you can change name and location of disk. 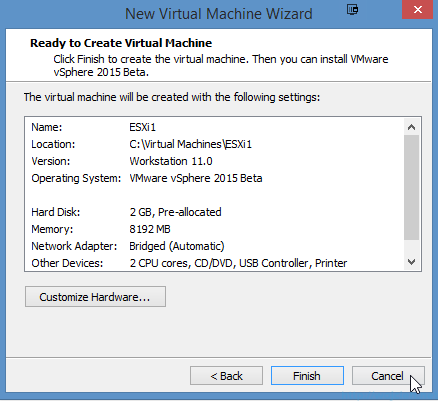 On the Ready to Create Virtual Machine click Finish. 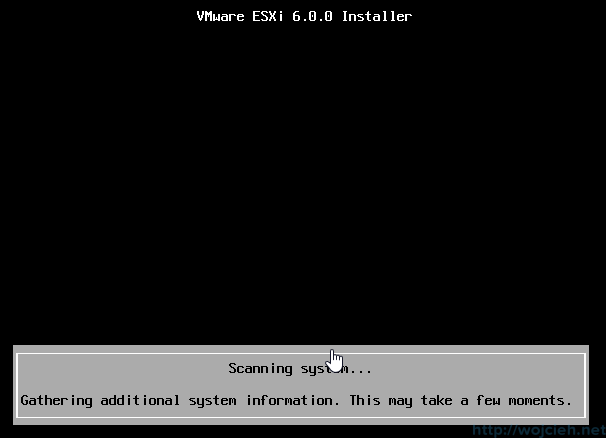 After Virtual Machine creation we need to mount ESXi 6.0 ISO and we can start installation. 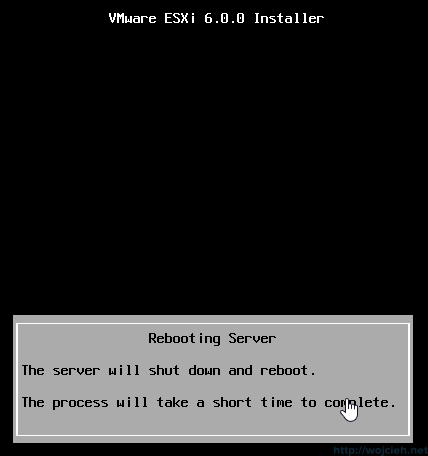 After booting you will be welcome by standard VMware ESXi boot menu. 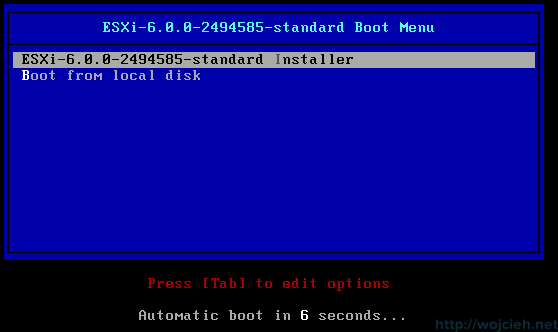 Wait for complete installer boot. 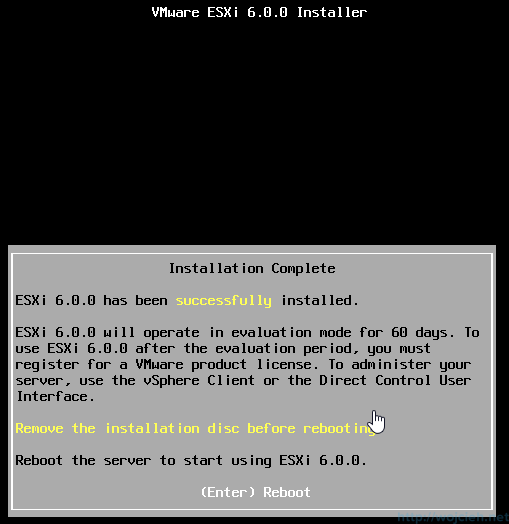 Installer is successful booted so we can start with our installation. Click Enter to continue. 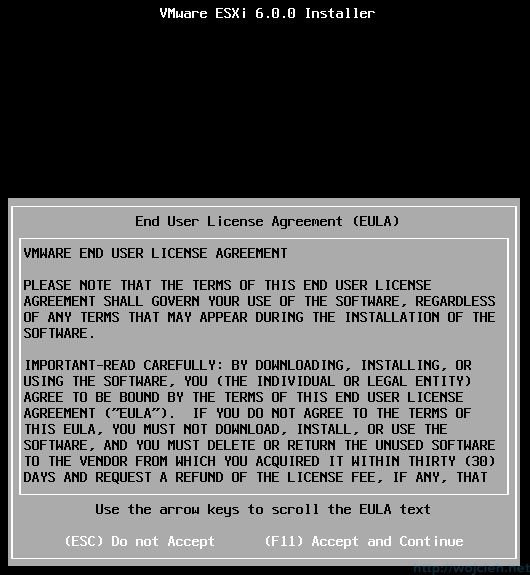 Accept VMware EULA and click F11. Our 2GB disk is detected so click Enter to continue. Provide Root password and click Enter to continue. Installator is gathering more information about system. Wait for installer to complete. 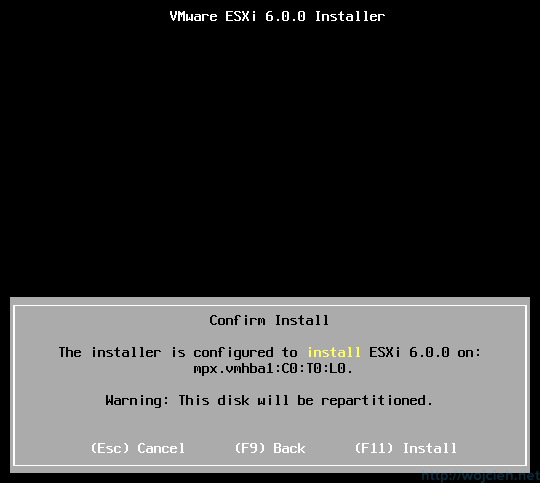 After installation remove ISO and click Enter to reboot. 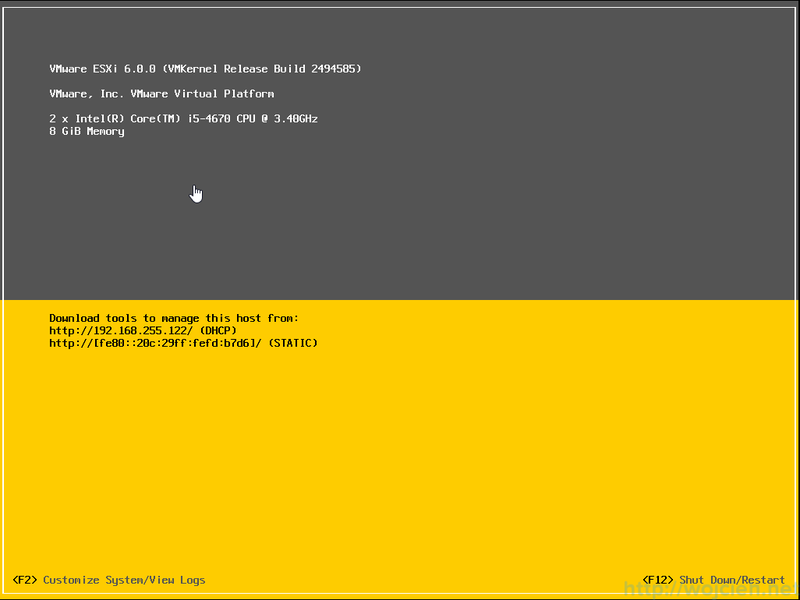 After a while fully installed ESXi 6.0 will be visible. 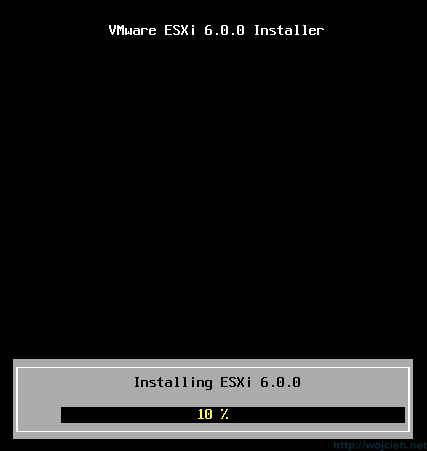 ESXi 6.0 is installed and what we need to do is login. 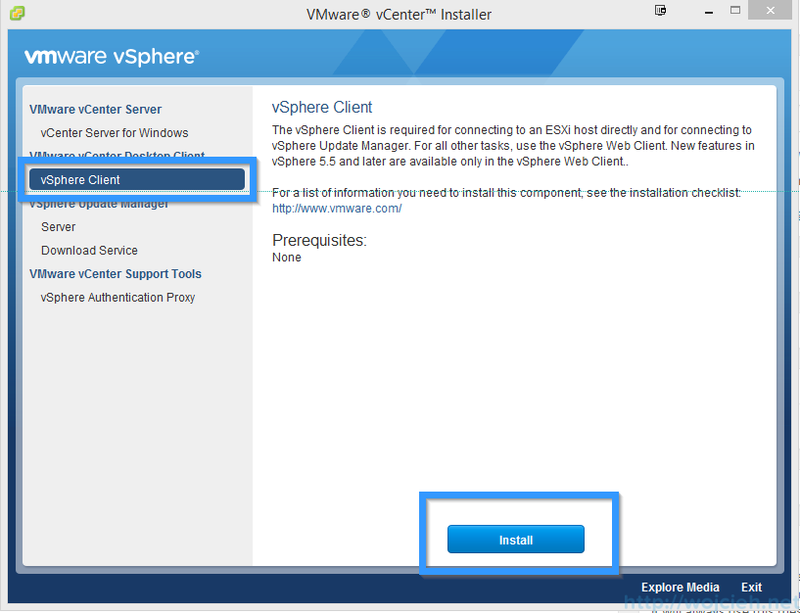 If you have vCenter Server ISO simply install client from it, if not download vSphere Client from VMware website. 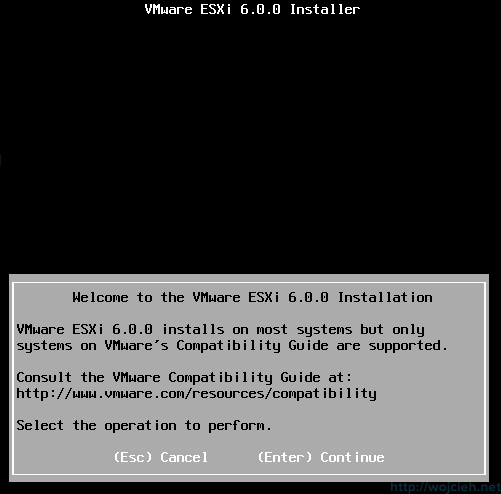 I will not describe vSphere Client installation process, because it is simple Windows installer. 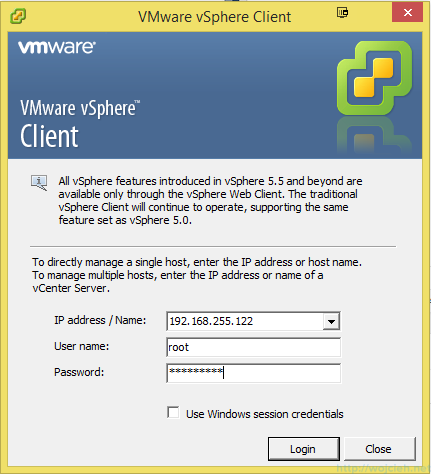 VMware vSphere 6.0 (fat client) didn’t change at all in comparison to earlier versions. 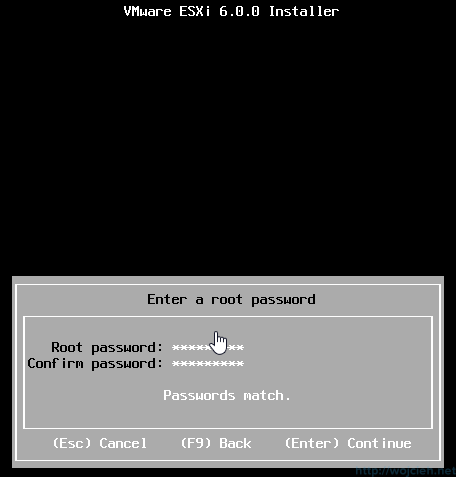 Provide root password click Login and voilà! 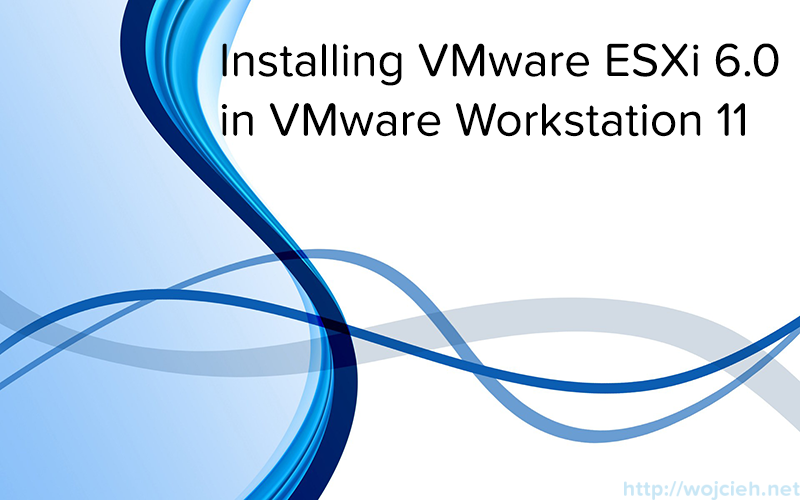 We successfully installed ESXi as Virtual Machine in VMware Workstation 11. 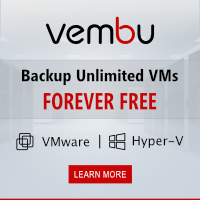 Thanks for this post, before I relied on the corporate network for labs, now I’m branching out into new technologies, and thought I’d try VMware looks exciting. Thanks Merle. 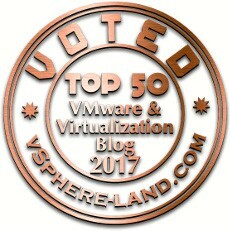 Have fun playing with VMware. 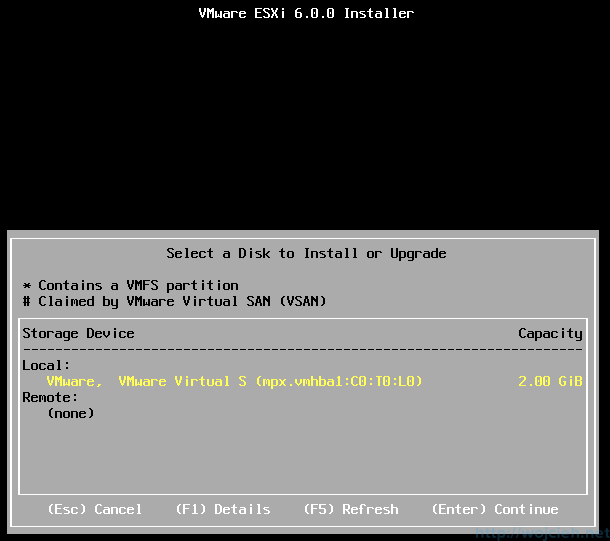 I’ve installed ESXi 6.0.2 on VMware workstation 12. However, no matter what networking option I choose, bridged or NAT, I cannot get to the web interface or connect via a client (nor SSH). I have configured the management network to accept the DCUI and SSH. 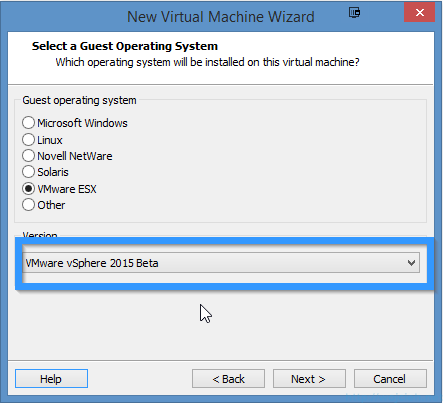 Any tricks you did with the esx network settings after install? Nevermind. You’re example using bridged works just fine. I didn’t review ESXi’s network config closely enough and had the management nic connected to a physical Ethernet port of the physical machine that doesn’t go anywhere.